Job Title: Visitor Services Assistant- 3 Positions Available! 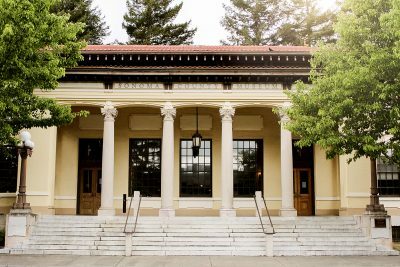 The Visitor Services Assistant position enriches the guest experience at the Museum of Sonoma County by greeting and receiving visitors, providing guests with information about the organization, actively selling memberships, handling phone calls, and facilitating shop sales. This position also staffs Museum receptions, programs, and other events as requested. Provides friendly and helpful service to Museum visitors to ensure all guests have a welcoming and memorable experience. Staffs the Museum’s front desk and gift shop to greet and engage visitors, sell memberships and shop items, and provide information about exhibitions and programs. Operates cash register; processes cash and credit transactions. Opens Museum to prepare for visitors and closes gallery at end of day. Provides font desk support for programs, receptions, and events. Answers visitors’ questions or refers questions to appropriate contact. 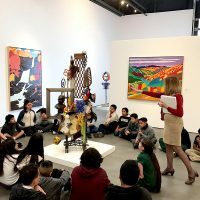 Performs regular walk-through of galleries and maintains awareness of gallery activities; monitors visitor interactions with the exhibitions to ensure safety and security. Maintains public spaces (including Sculpture Garden) – seeks assistance if needed (through facility coordinator, janitorial services, or landscape maintenance). Answers main telephone line and refers calls to the appropriate contact. Tracks and surveys all visitors to ensure accurate count for Museum daily attendance and marketing reports. Prepares deposit on a weekly basis and reconciliation reports on a daily and weekly basis. Monitors the gift shop, organizes and restocks inventory as necessary. Performs miscellaneous office duties, including mailing, letter generation, and copy projects as needed by staff. Maintains knowledge of Museum activities, as well as other local arts and cultural happenings (e.g. exhibitions at other institutions, local community events). Maintains a clean and professional work environment. Assists with gift shop physical inventory. Basic math knowledge for cashiering and reconciling required. Two or more years of experience in a customer service, hospitality, or retail environment preferred. High level of integrity and professionalism, as well as the ability to work well with others. Professional appearance and a natural ability to enthusiastically represent the Museum to the public. Ability to multi-task, be flexible, personable, responsible, respectful, detail-oriented, and a team player. Microsoft Word, Excel, Publisher, PowerPoint, and Outlook fluency preferred. Typical physical demands: Sitting at a desk for prolonged periods of time, walking, standing, climbing stairs, hearing (telephone, at meetings, etc. ), lifting/carrying (up to 20 pounds), climbing up and down ladders, lifting and retrieving materials and objects, and reaching both above and below shoulder height. Equipment/Software used: Computer, telephone, copier, calculator, digital camera, fax machine, calculator, mobile devices, and other electronic office equipment. Intuit Point of Sale, Microsoft Excel, Word, Fundly CRM and other software. 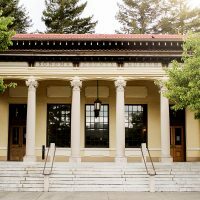 Established in 1985, the Museum of Sonoma County (Sonoma County Museum) presents 12-15 rotating art and history exhibitions per year. Located in Downtown Santa Rosa, the Museum welcomes over 15,000 visitors per year through general admission, tours, school programs, public programs, and special events. The Museum also maintains a permanent collection of over 18,000 objects that document the region’s rich history and celebrate local artists. Museum staff members enjoy free admission to hundreds of museums around the country, free or discounted admission to all Museum events and programs, discounts at the Museum gift shop, and more. 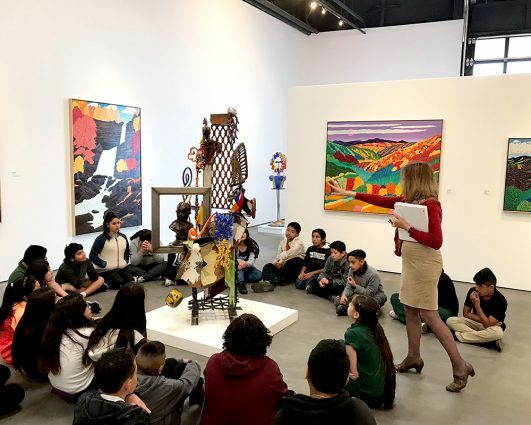 The mission of the Museum of Sonoma County is to engage and inspire our diverse community with art and history exhibitions, collections, and public programs that are inclusive, educational, and relevant. 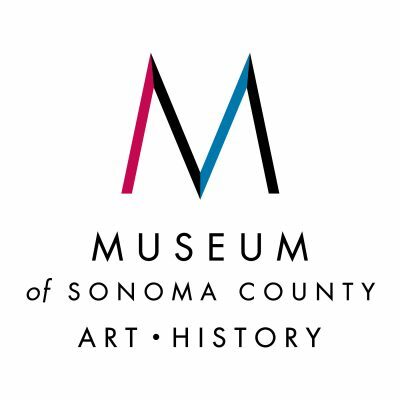 The Museum of Sonoma County is an equal opportunity employer.